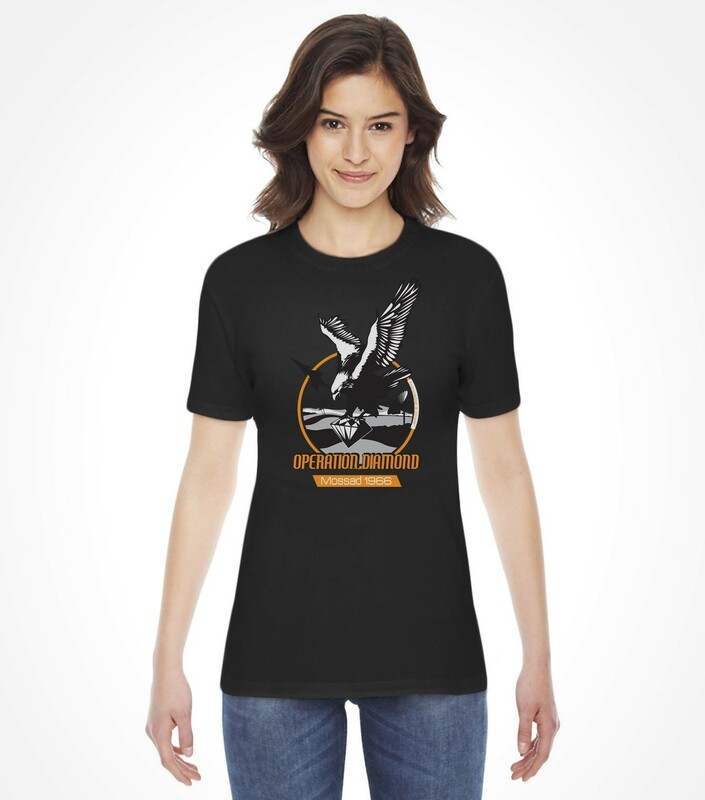 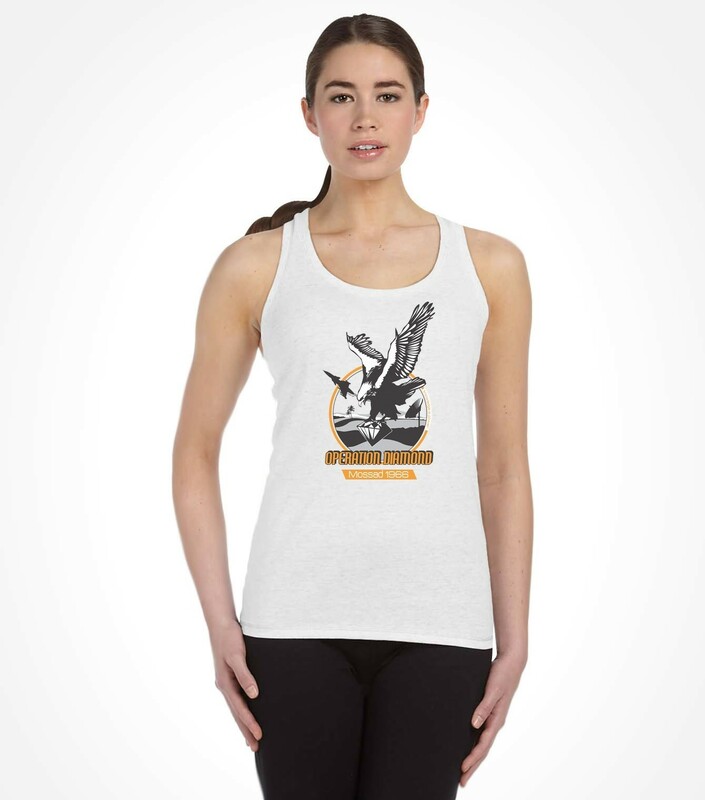 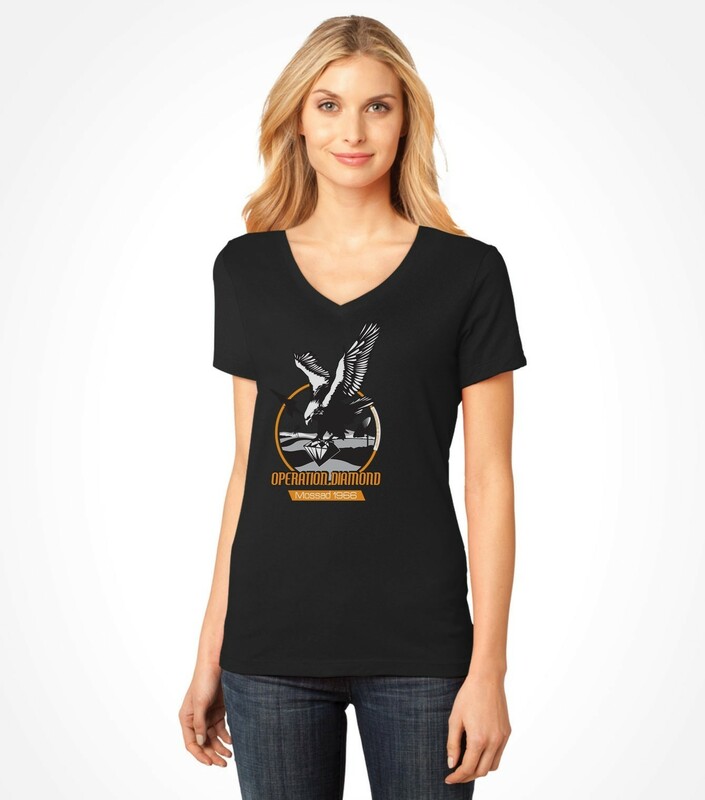 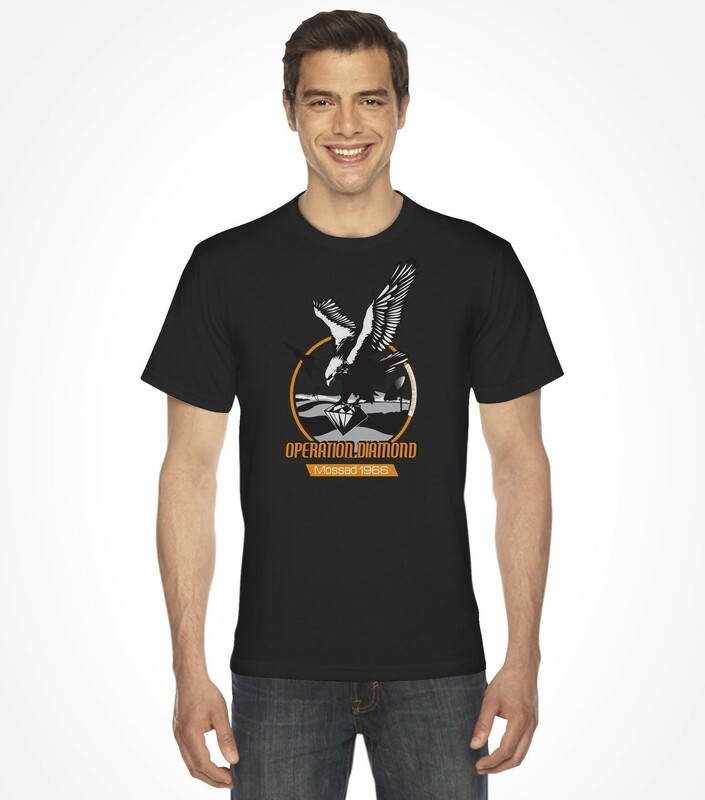 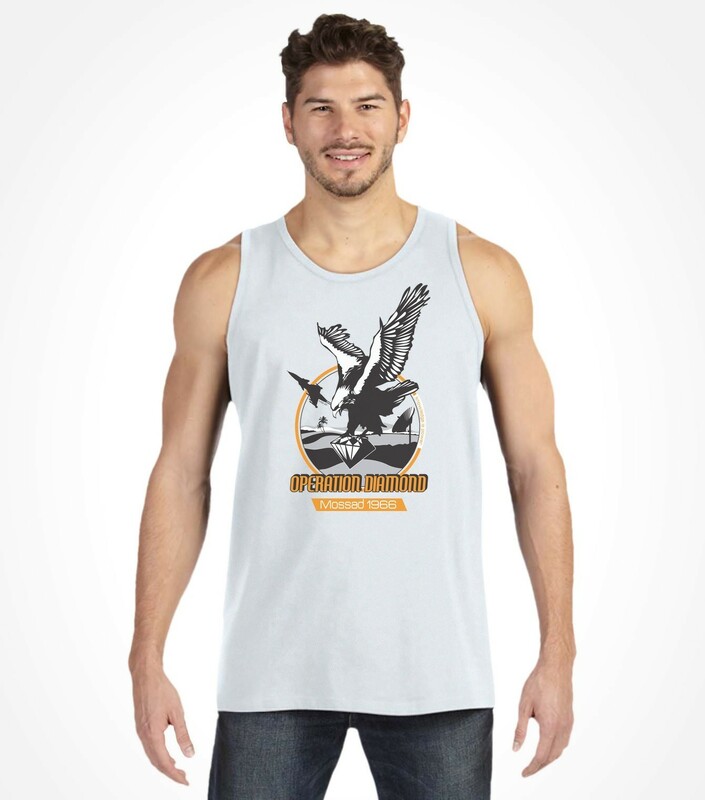 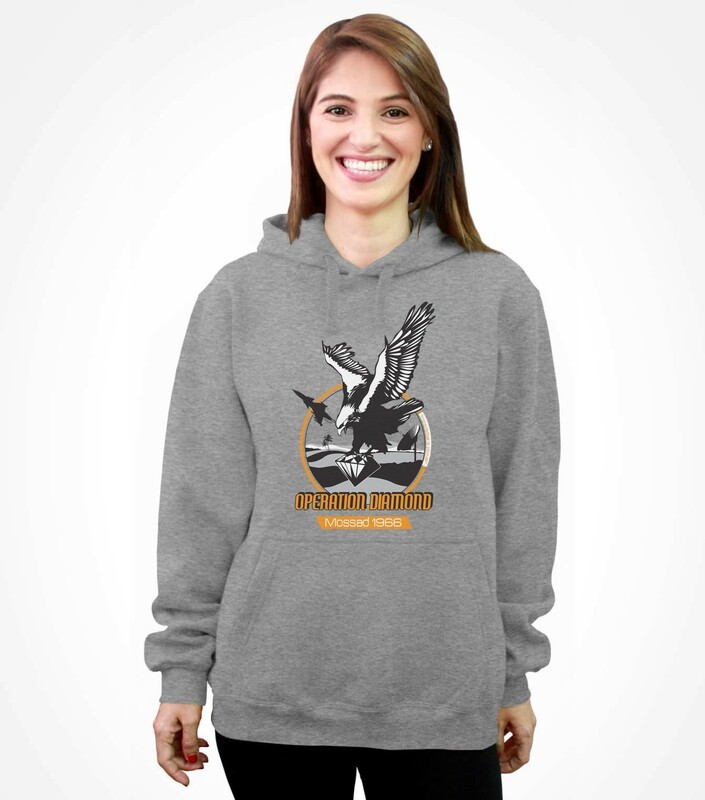 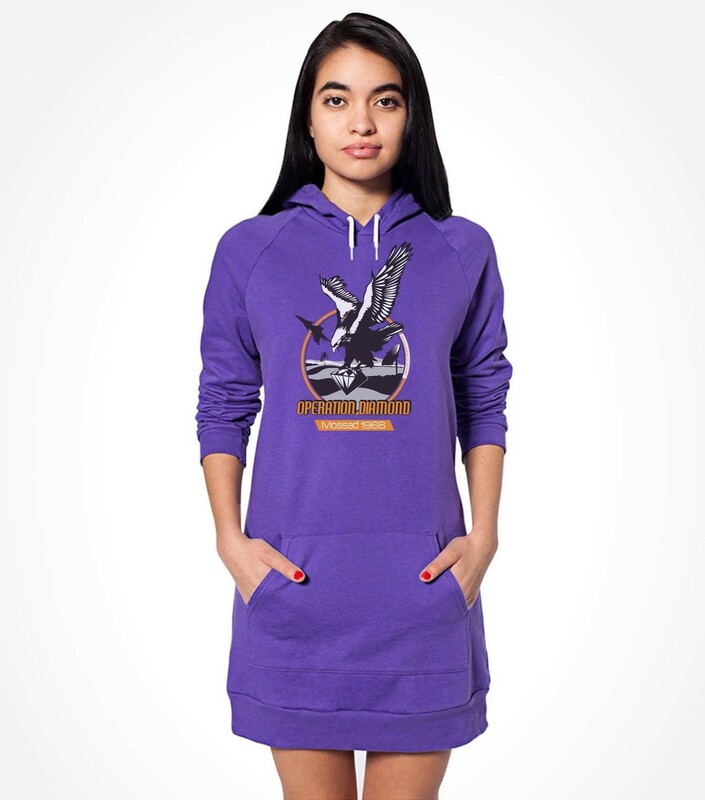 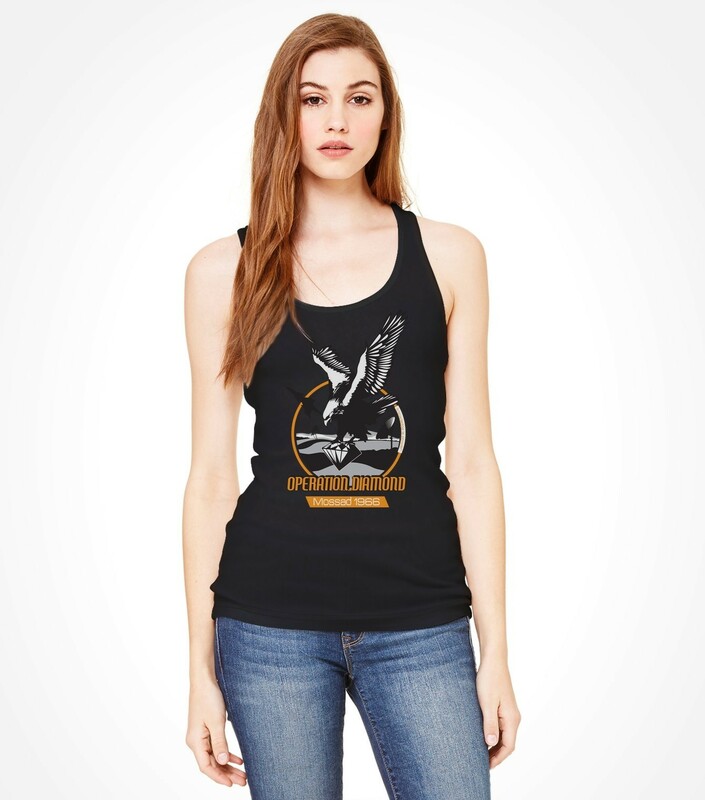 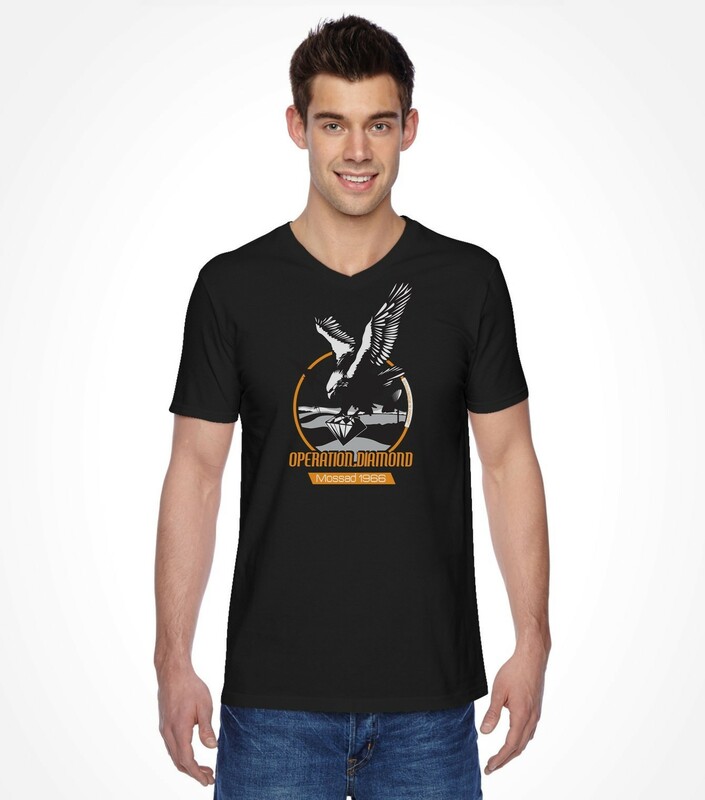 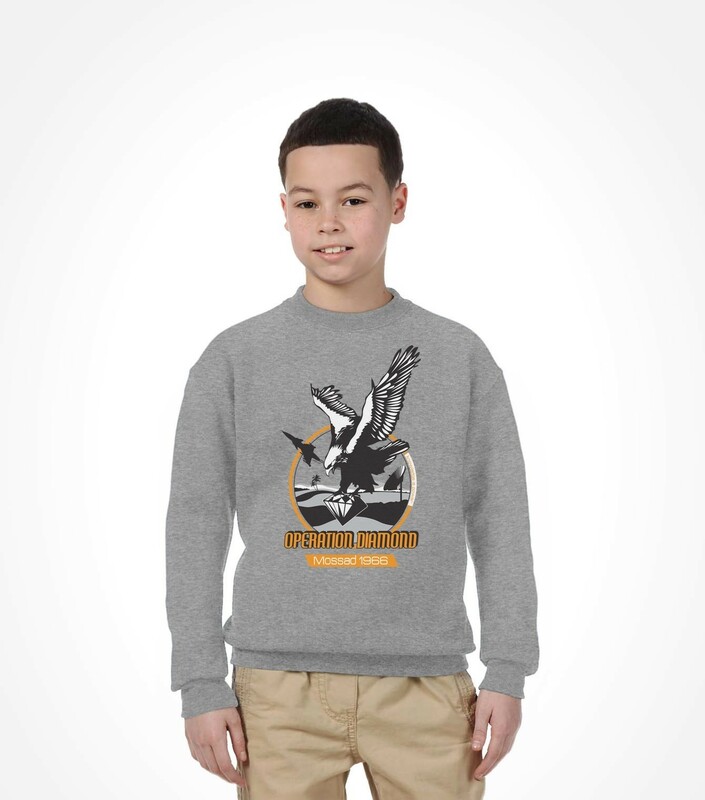 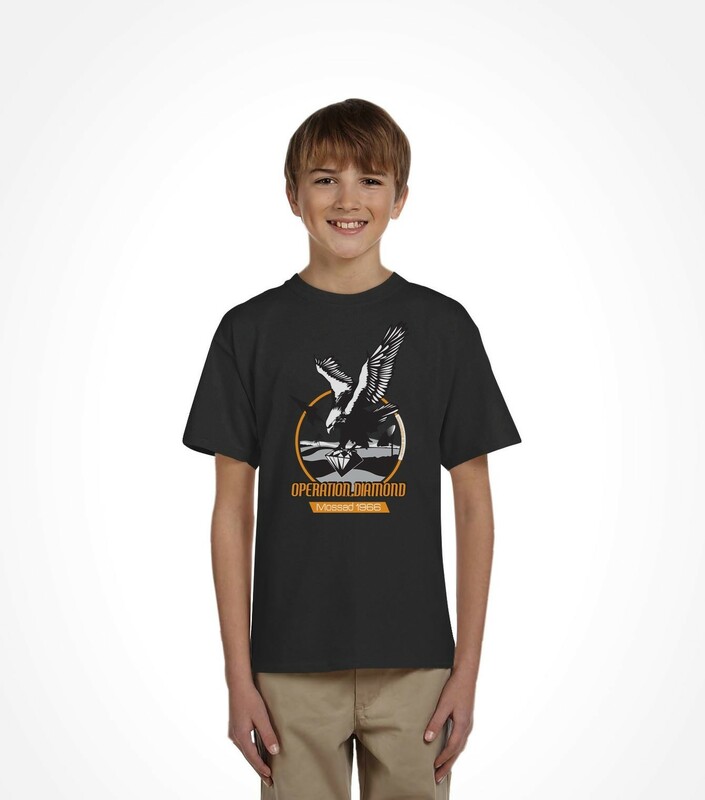 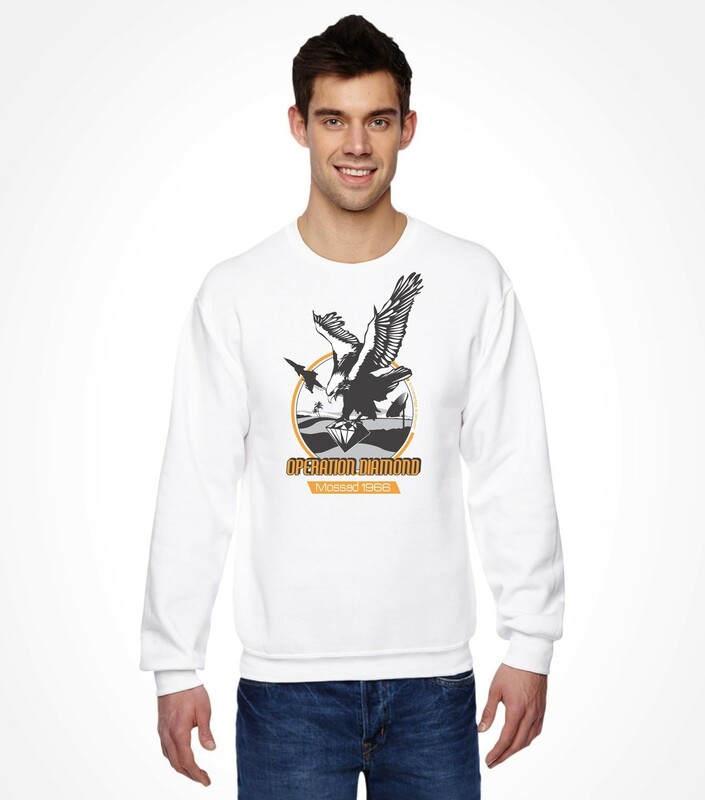 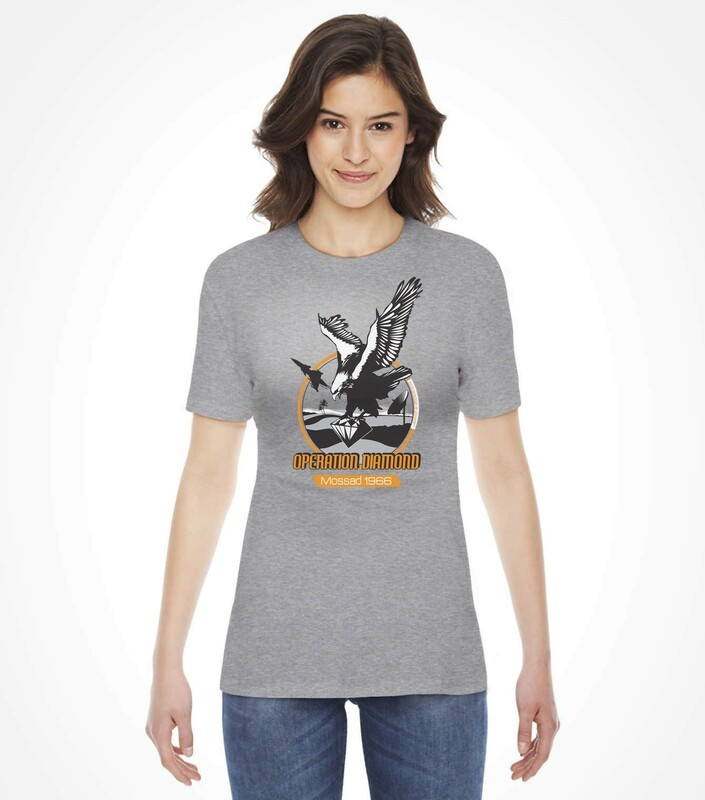 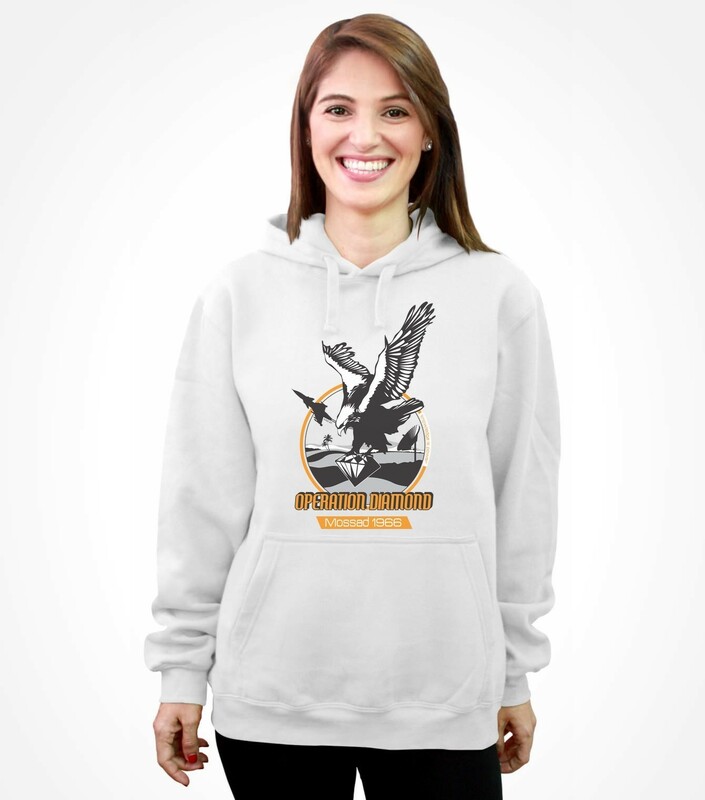 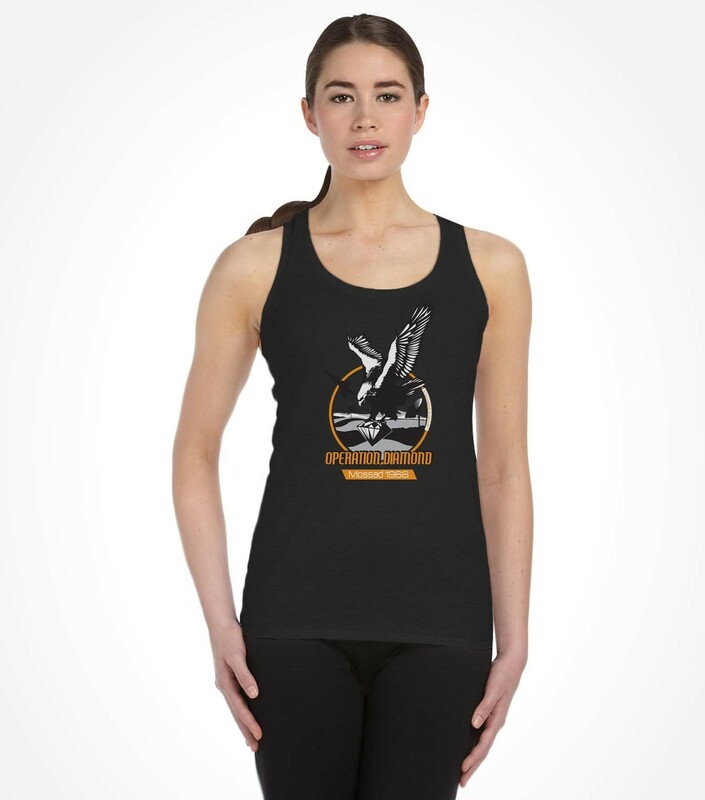 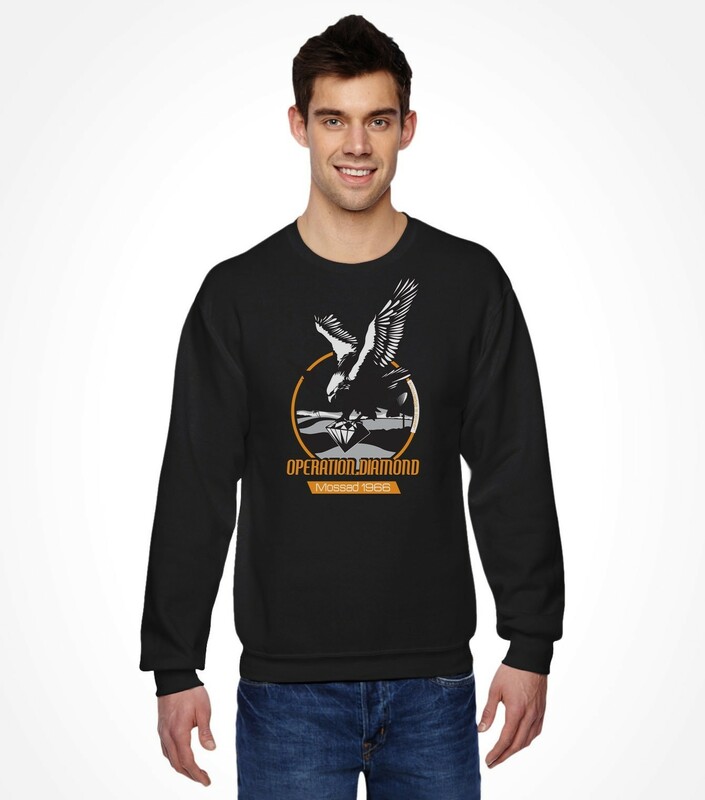 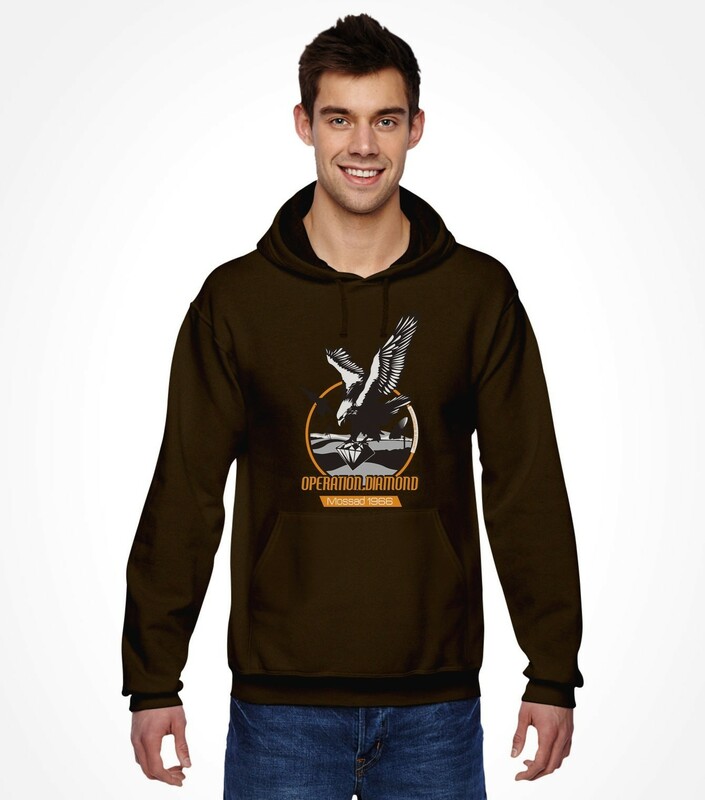 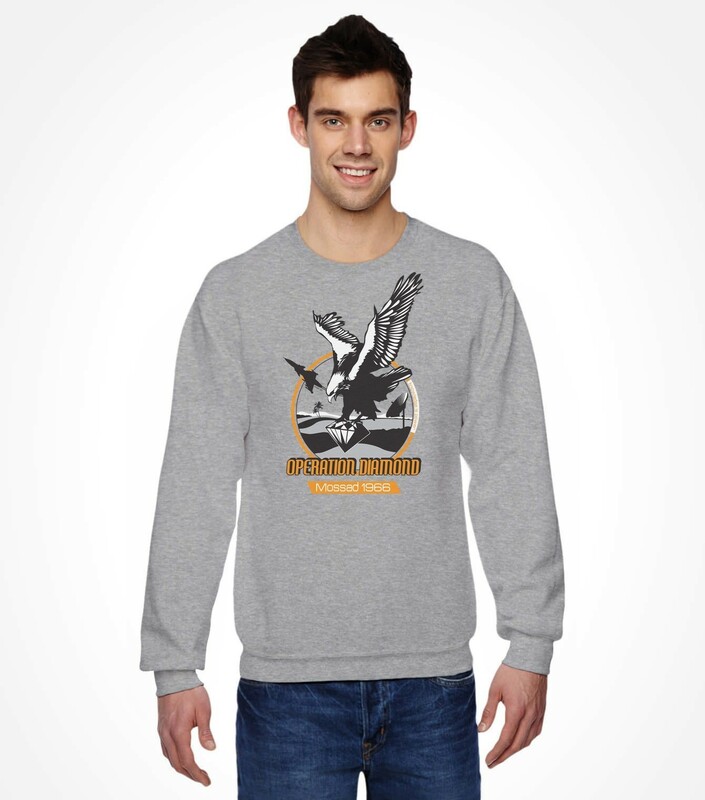 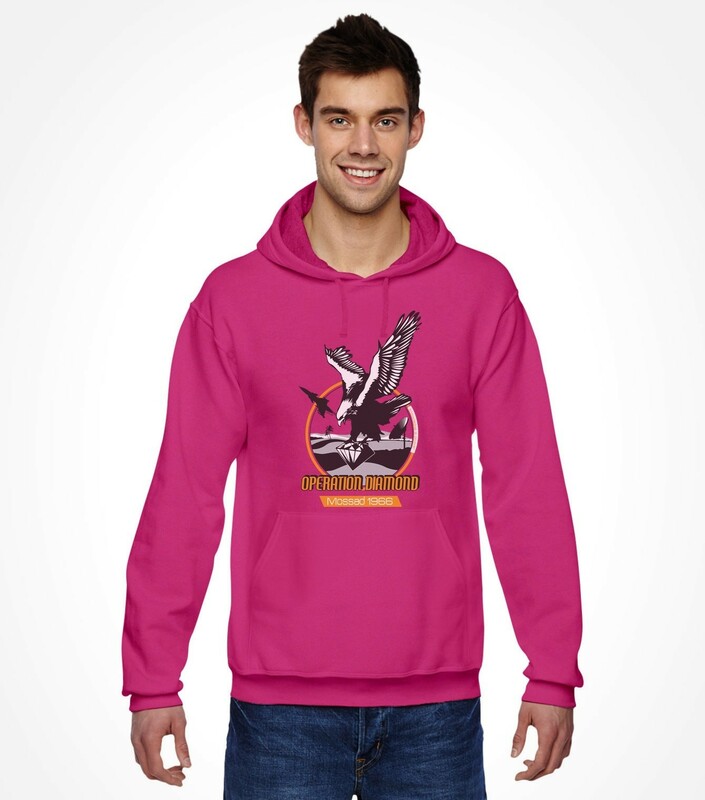 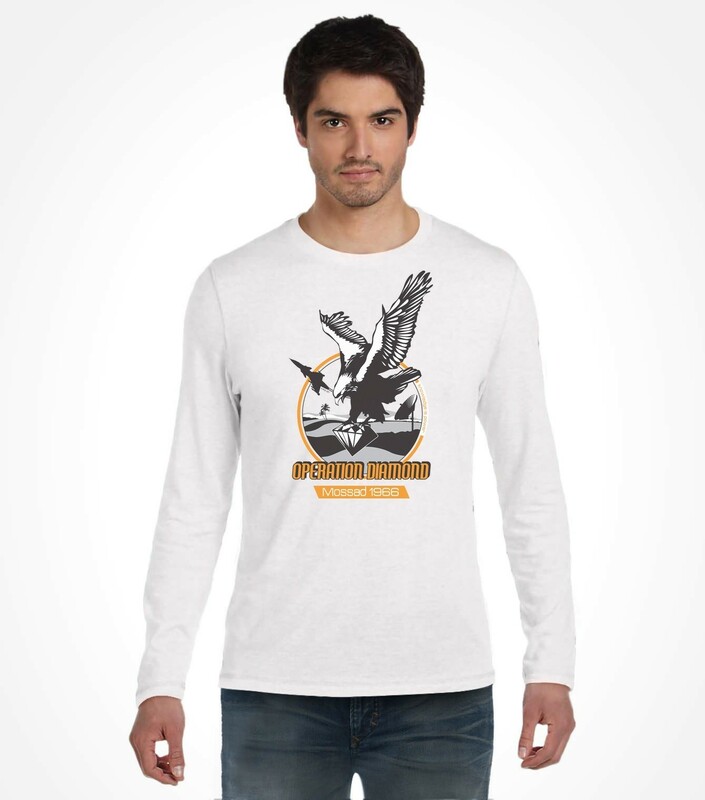 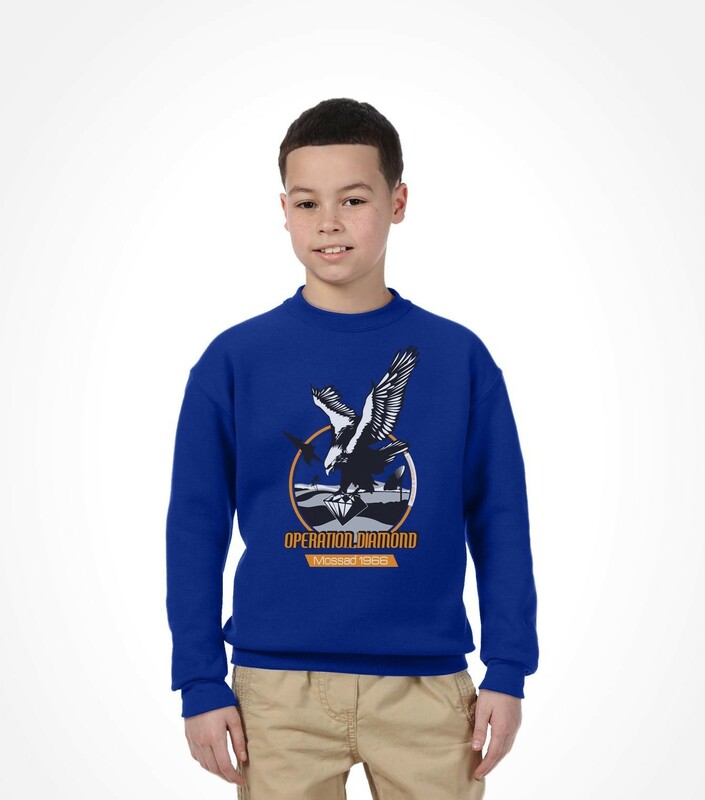 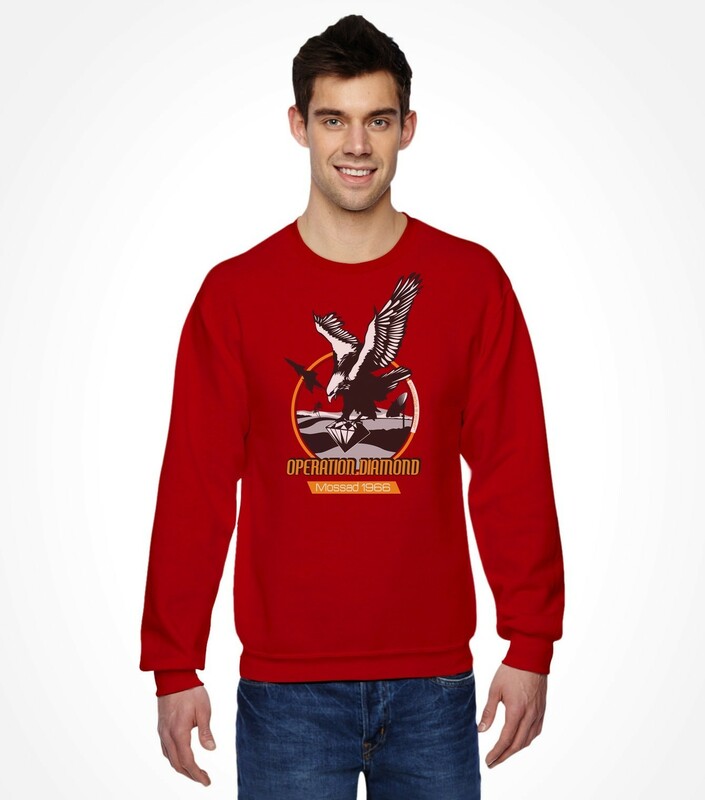 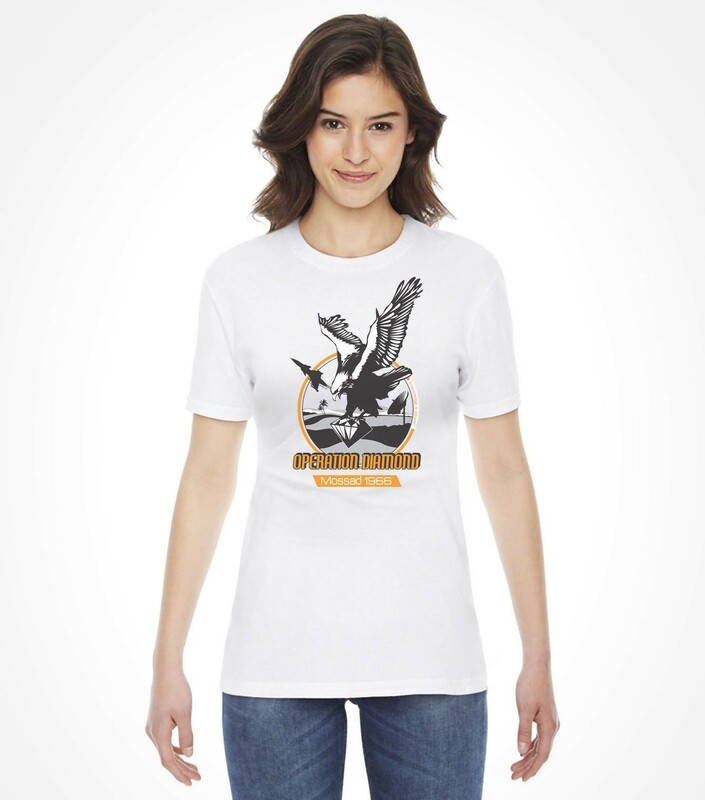 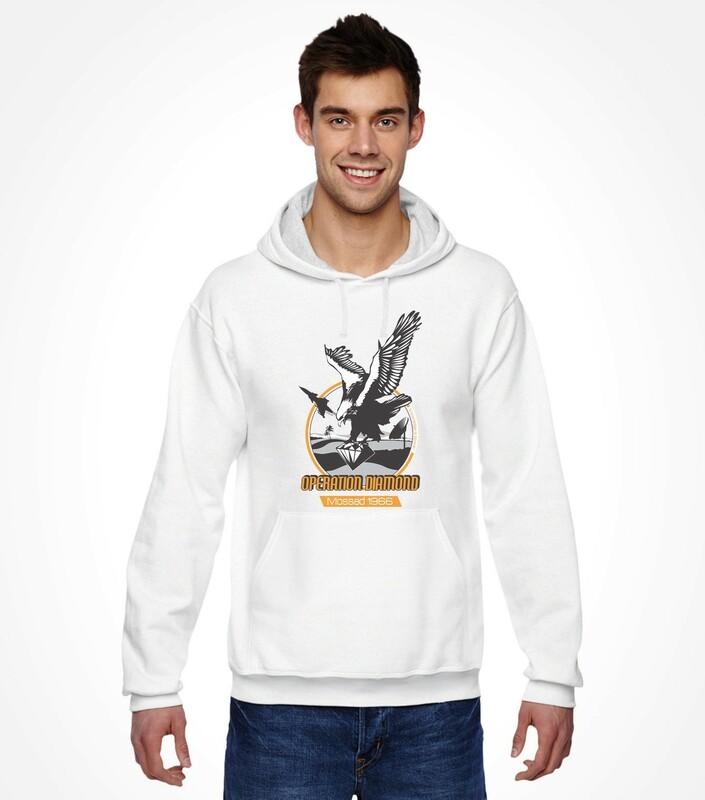 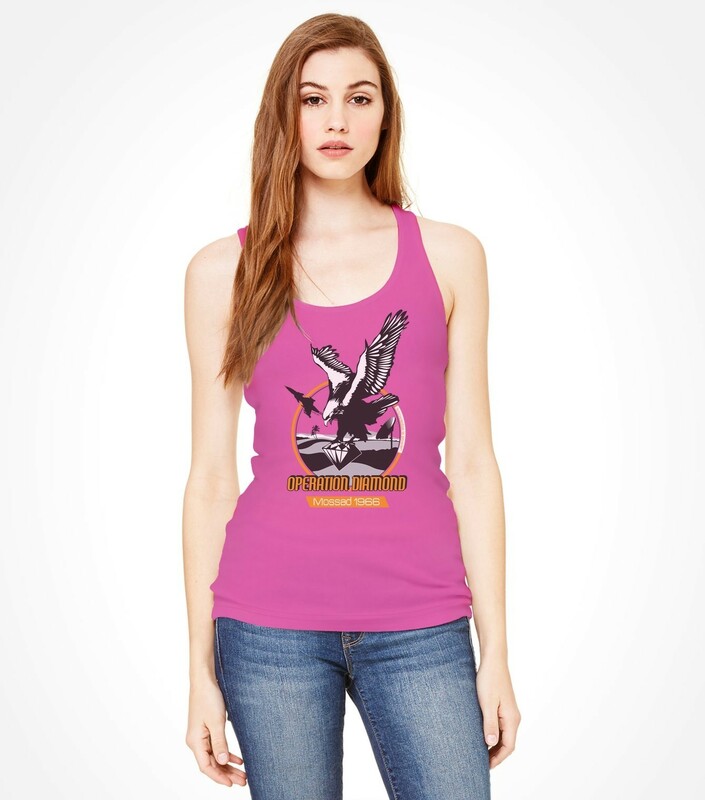 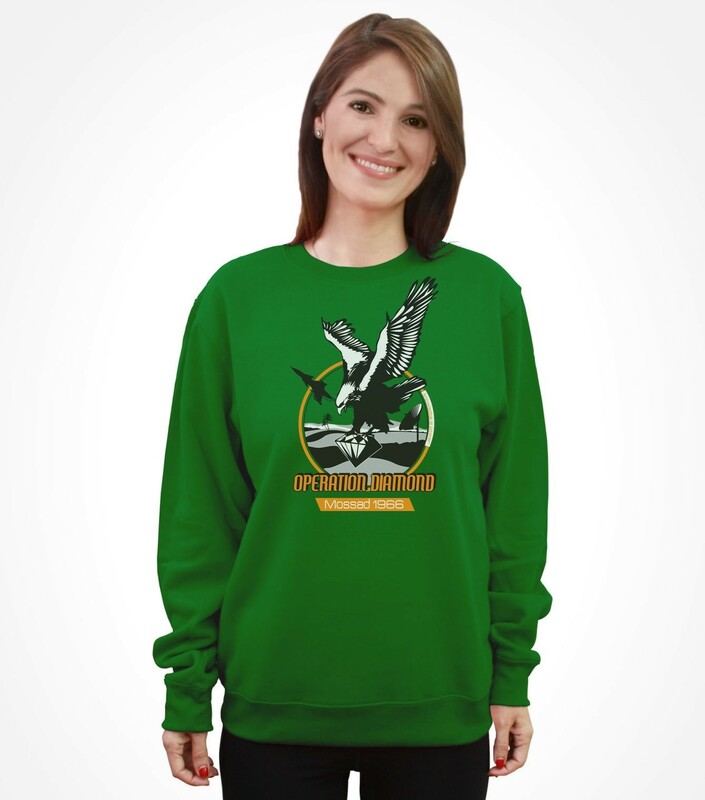 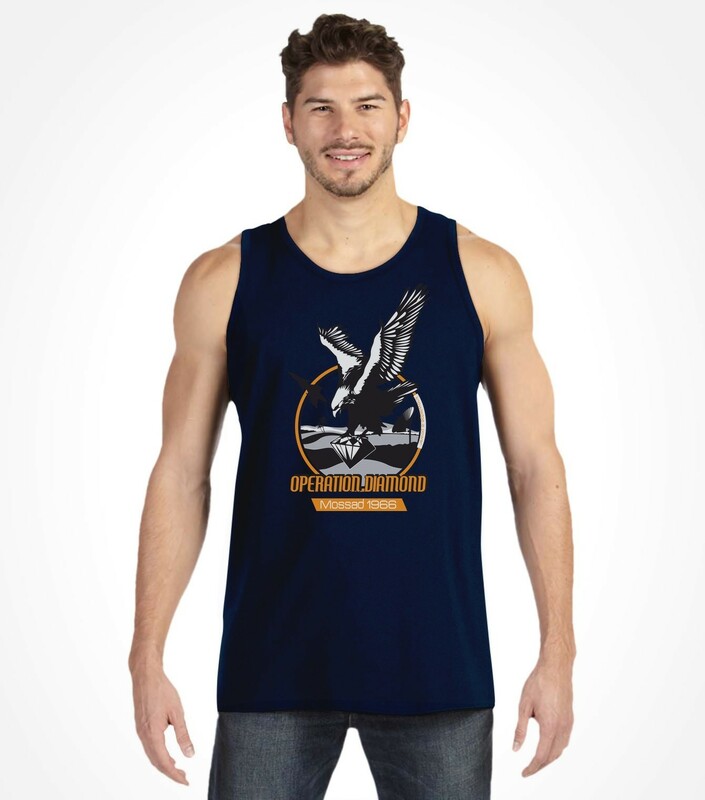 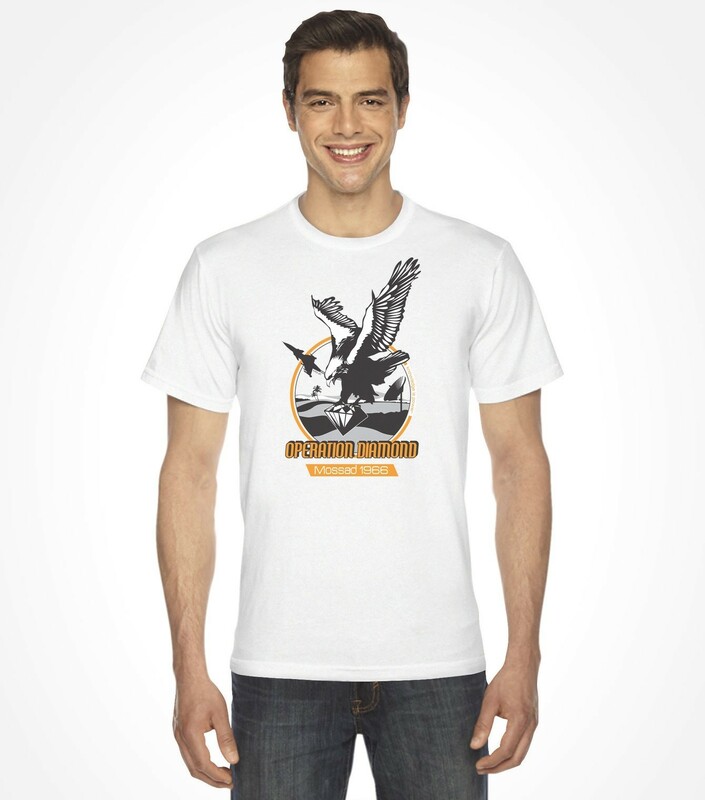 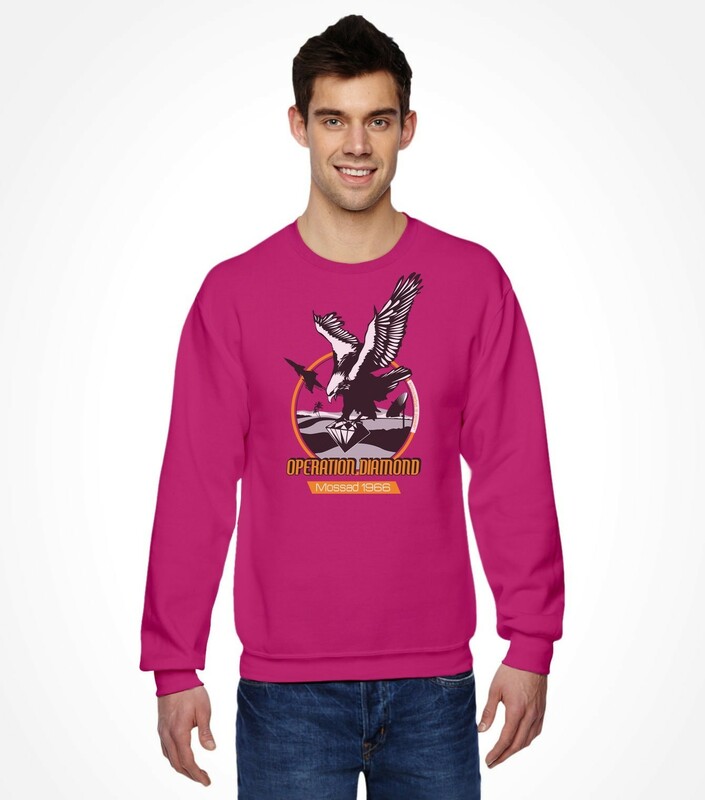 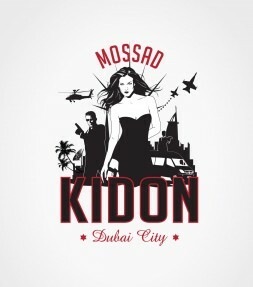 This Mossad shirt commemorates an iconic and successful mission called Operation Diamond, a secret operation undertaken by the Israeli Mossad. 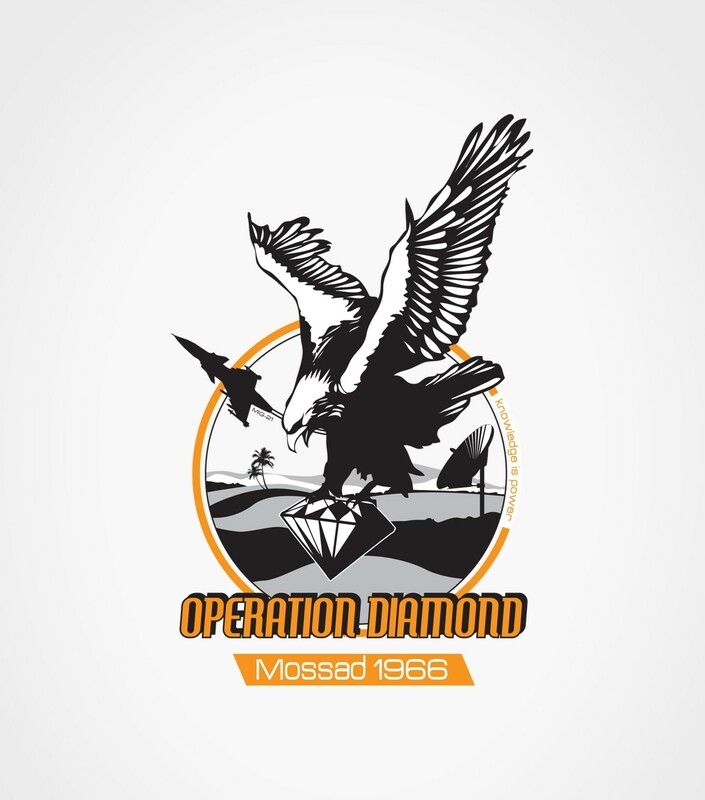 Operation Diamond's mission was the acquisition of the soviet fighter jet MiG 21. 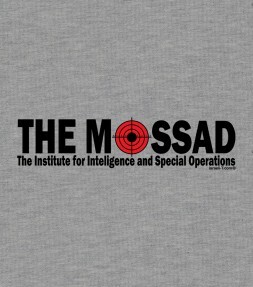 The operation ended in 1966 when an Iraqi pilot landed the plane in Israel. 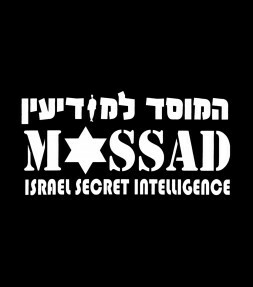 Israel studied the design of the plane, and in 1967, in the Six day war, Israel was able to destroy the air forces of the enemies in the first days of the war. 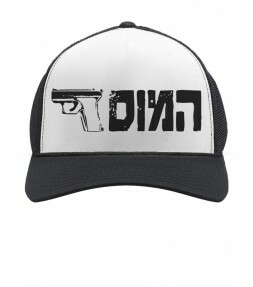 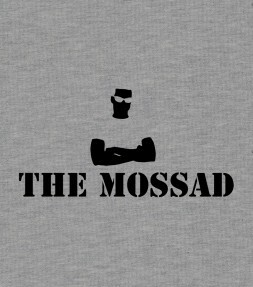 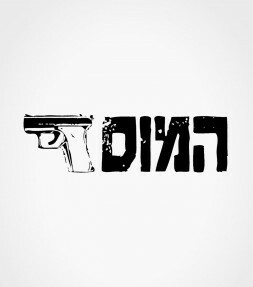 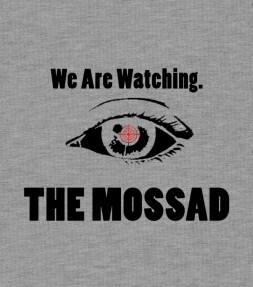 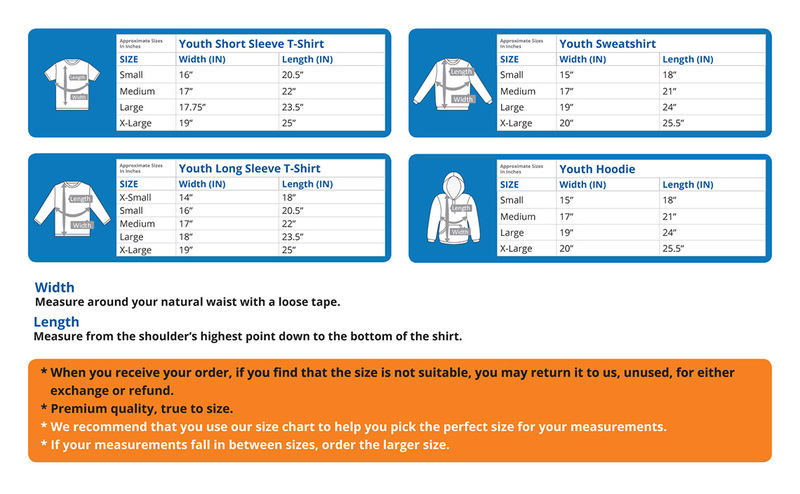 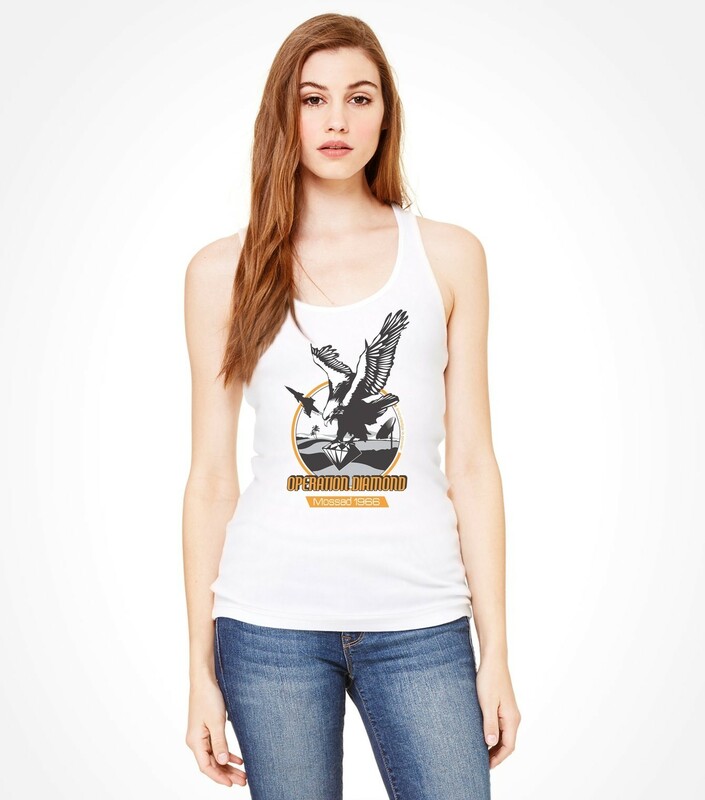 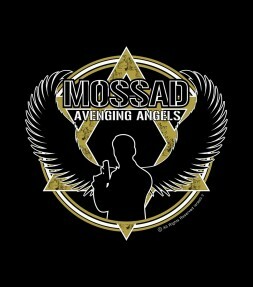 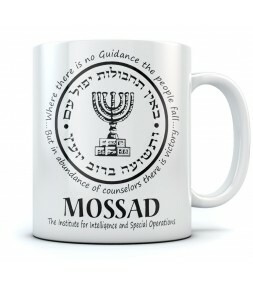 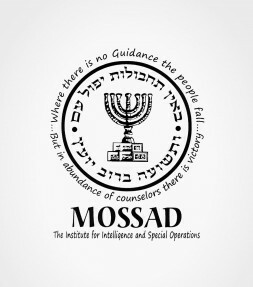 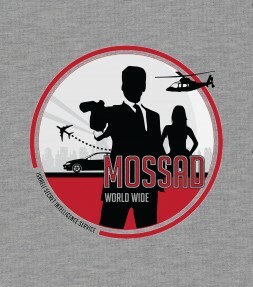 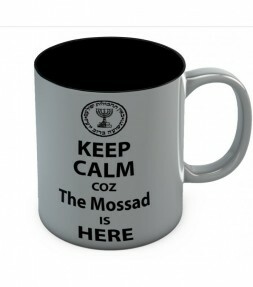 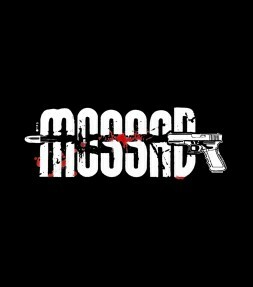 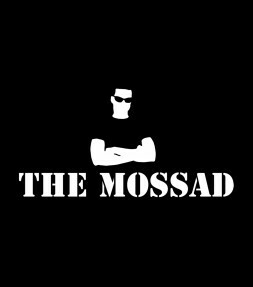 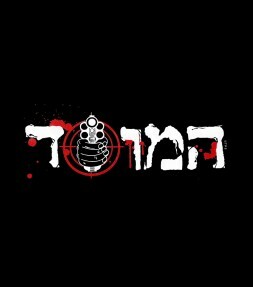 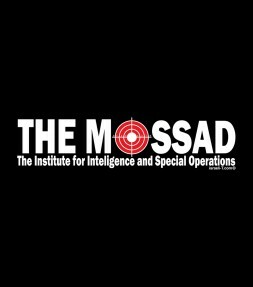 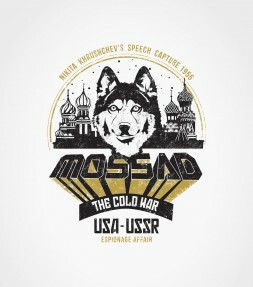 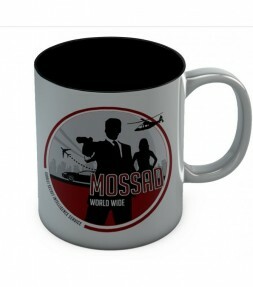 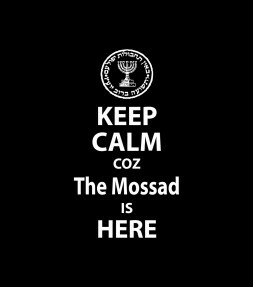 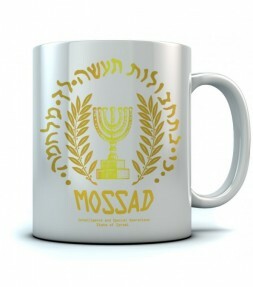 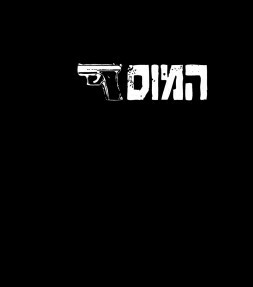 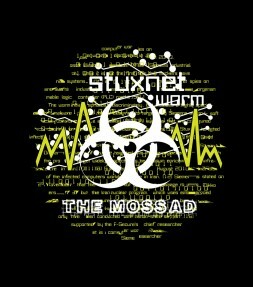 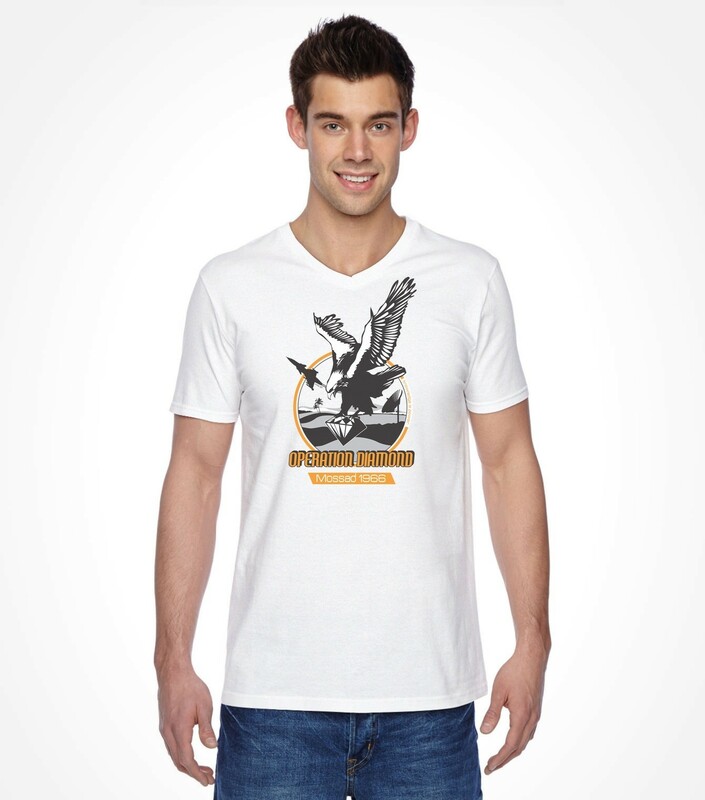 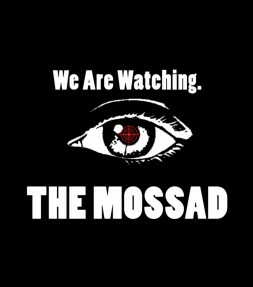 This Mossad shirt salutes the 100% high quality heroes of Israel's Mossad organization. 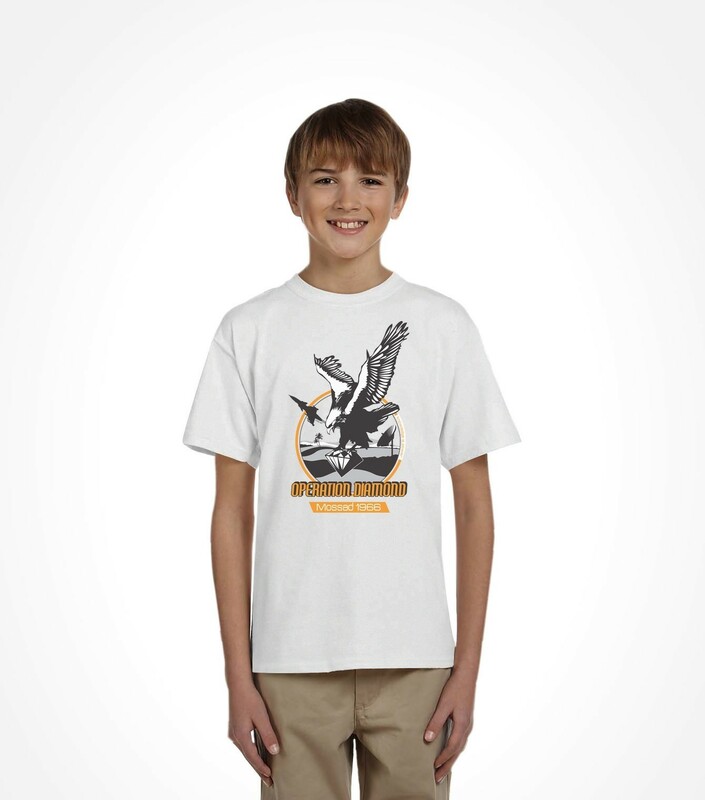 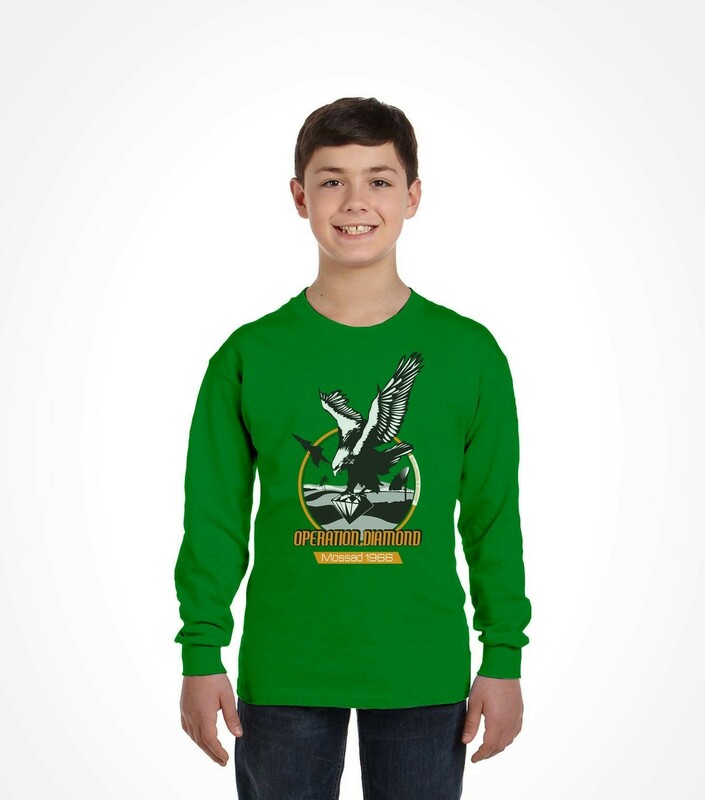 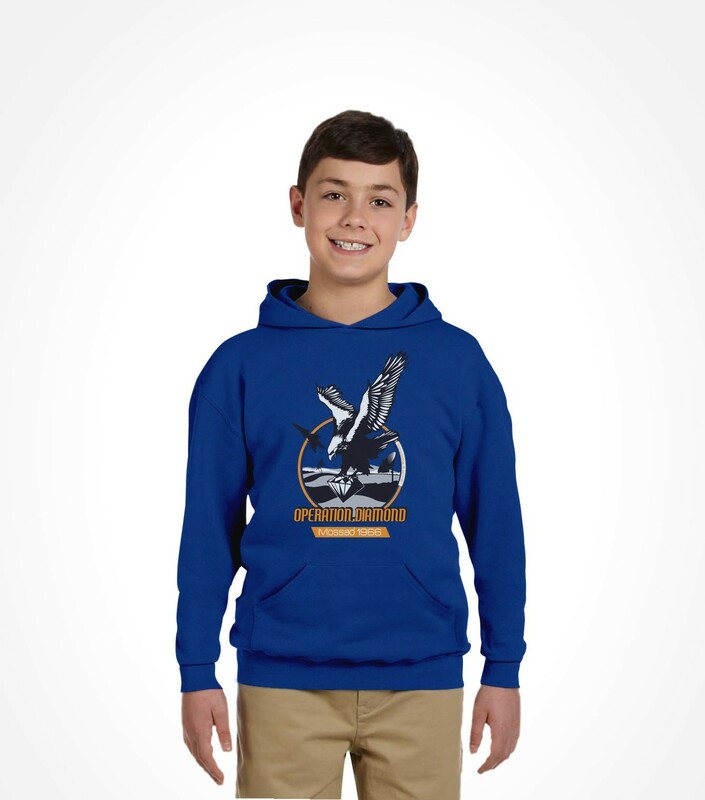 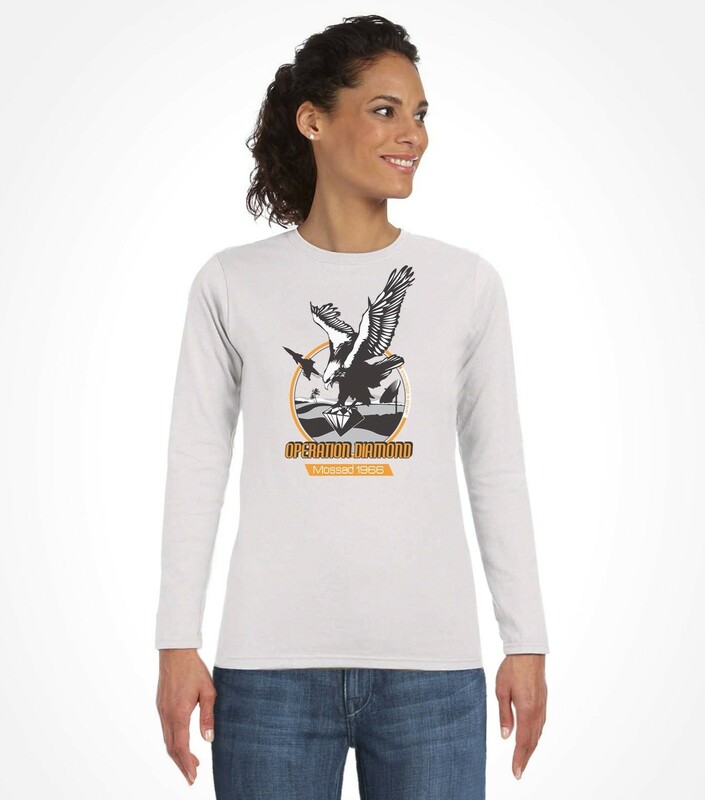 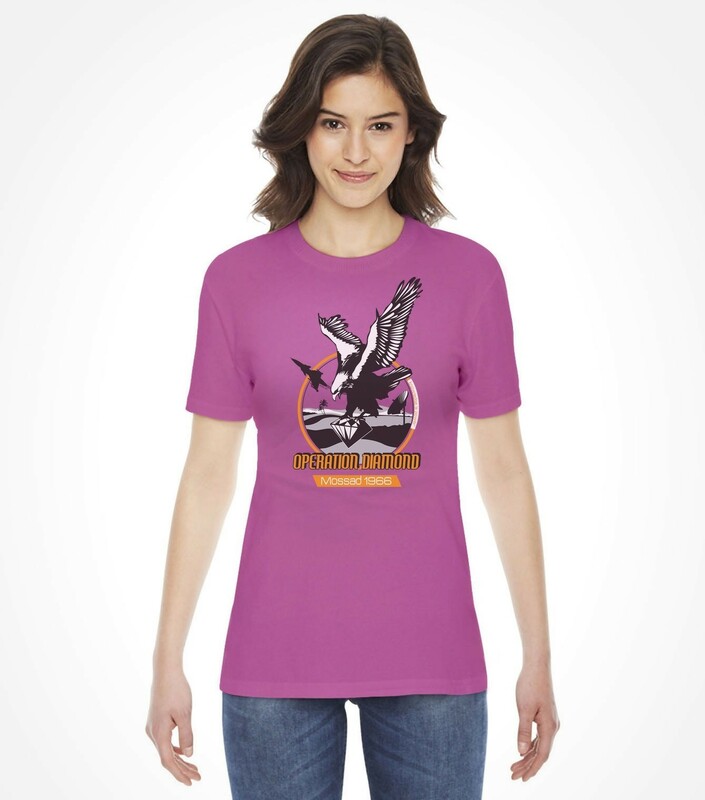 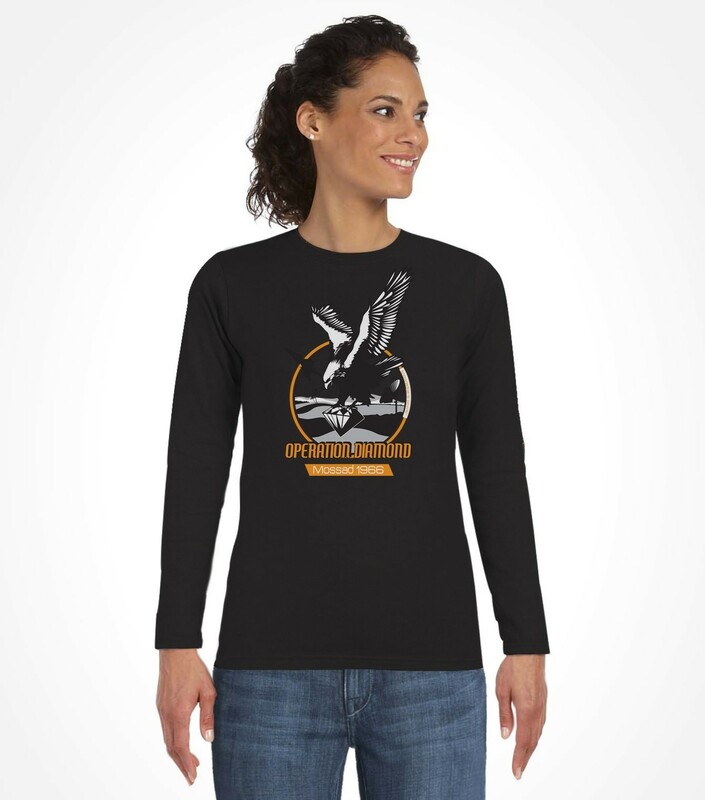 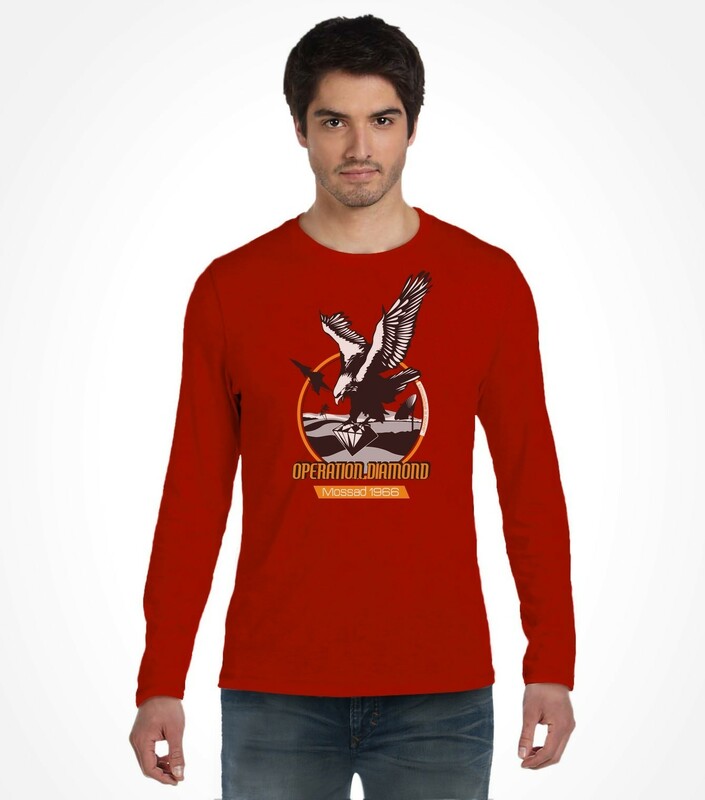 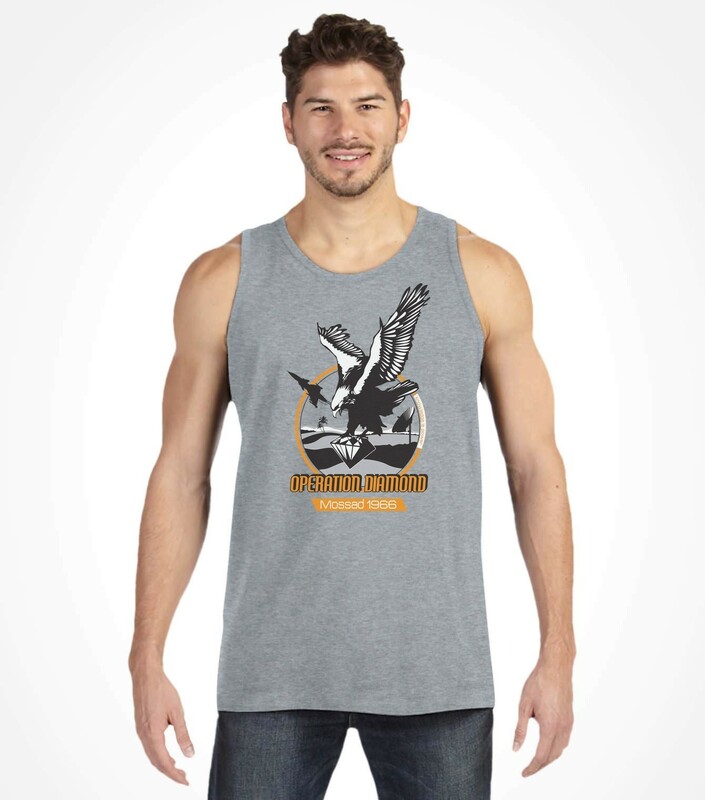 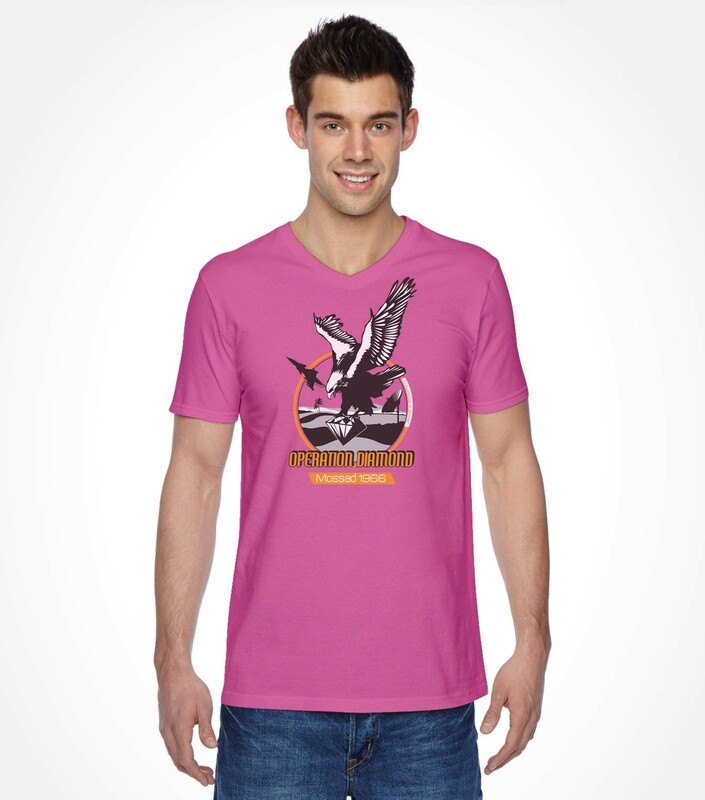 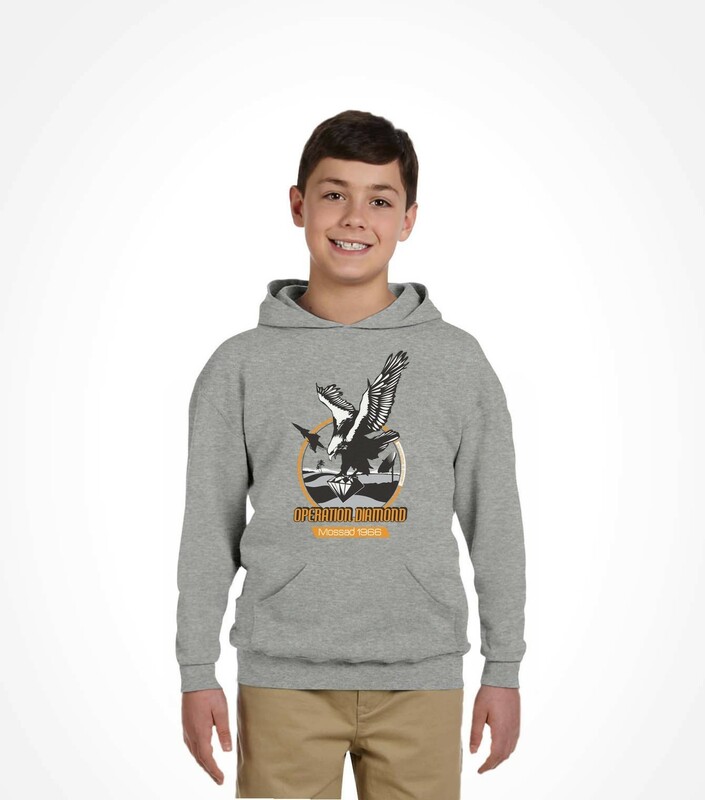 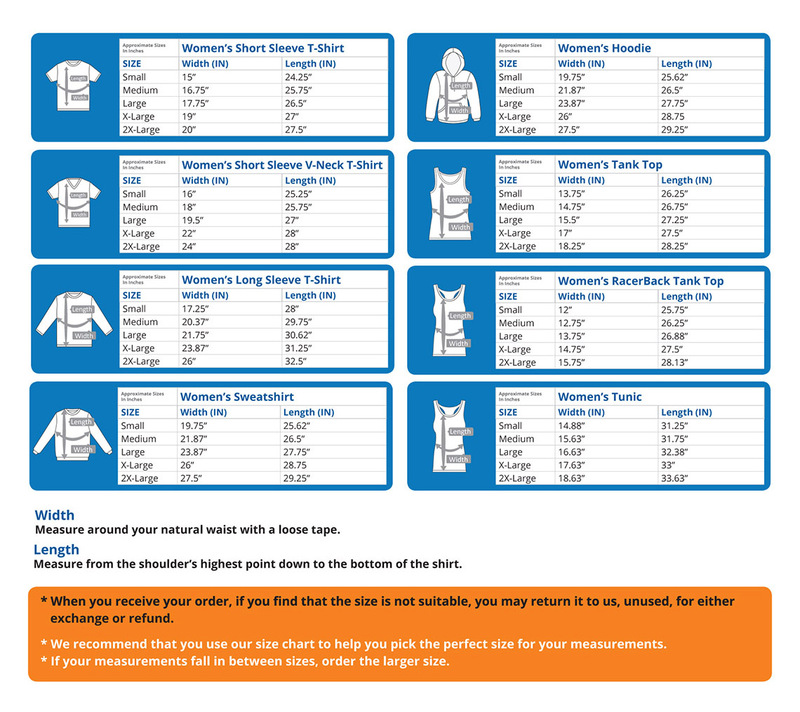 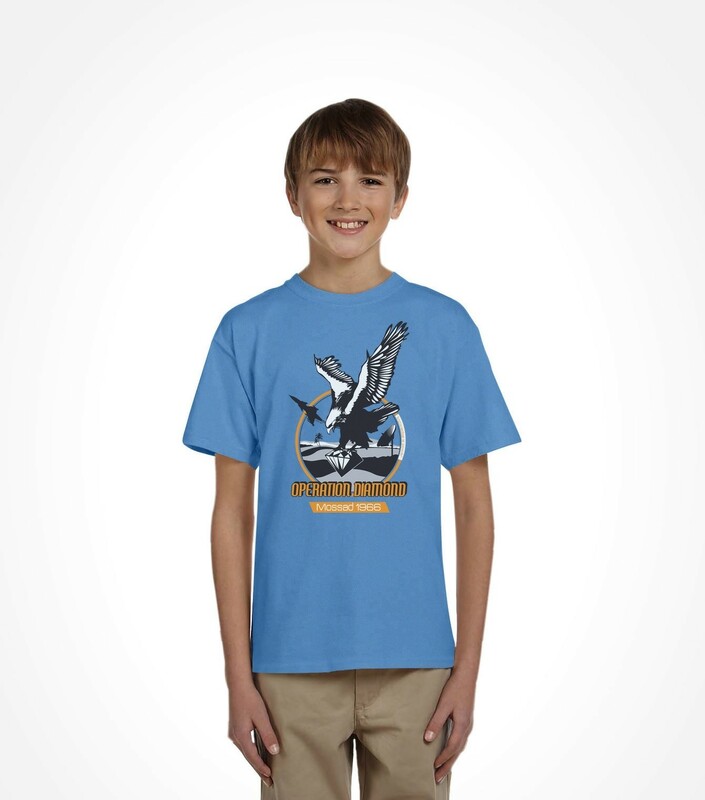 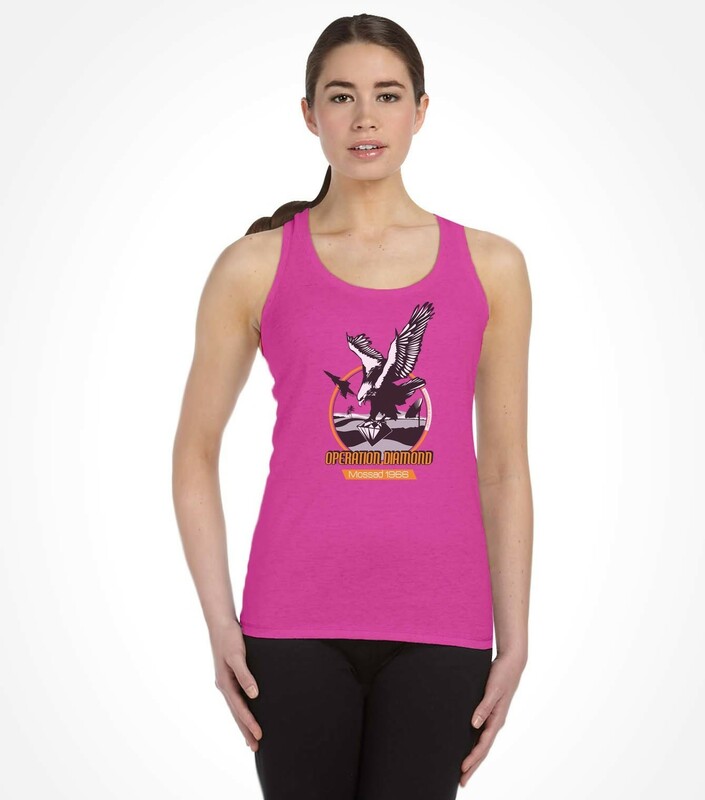 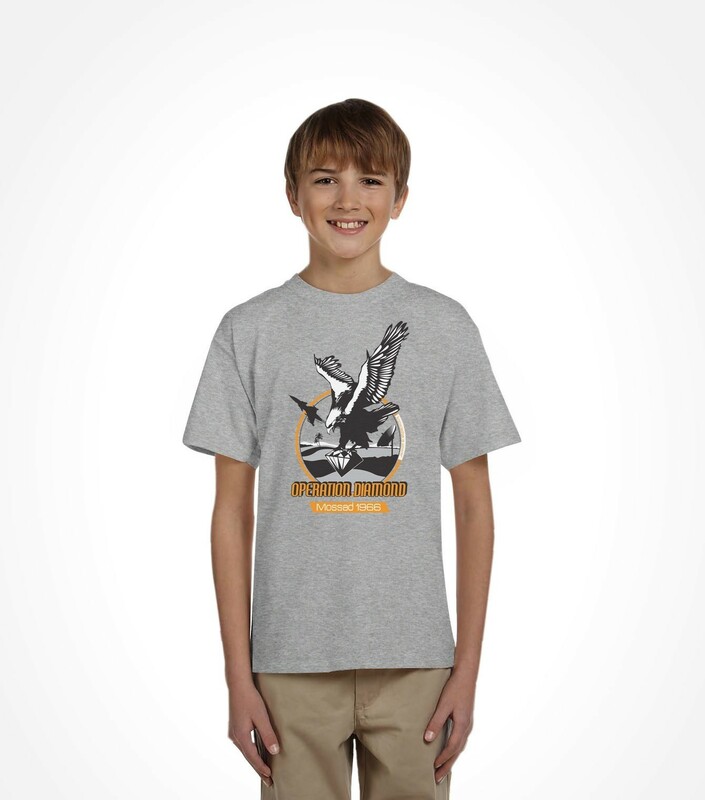 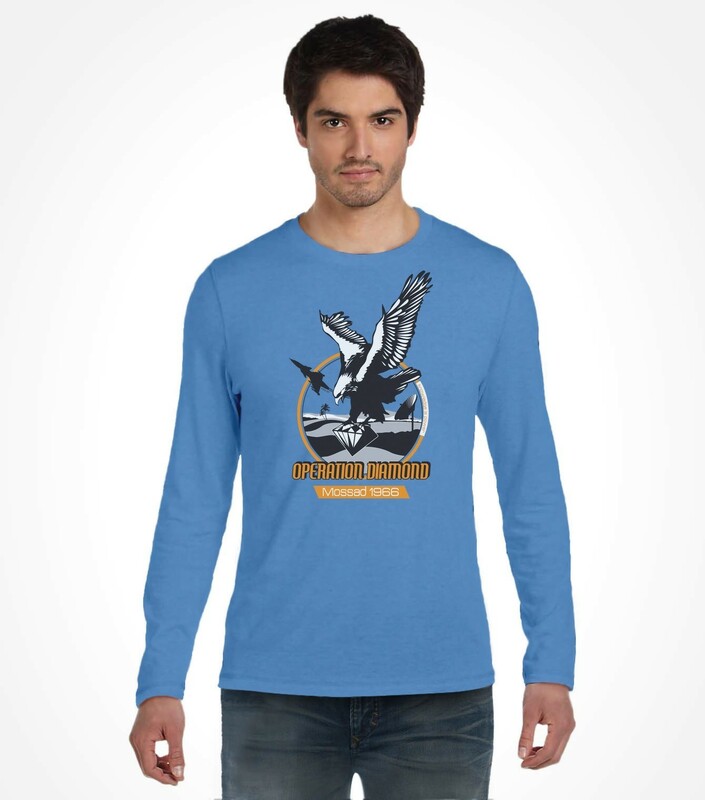 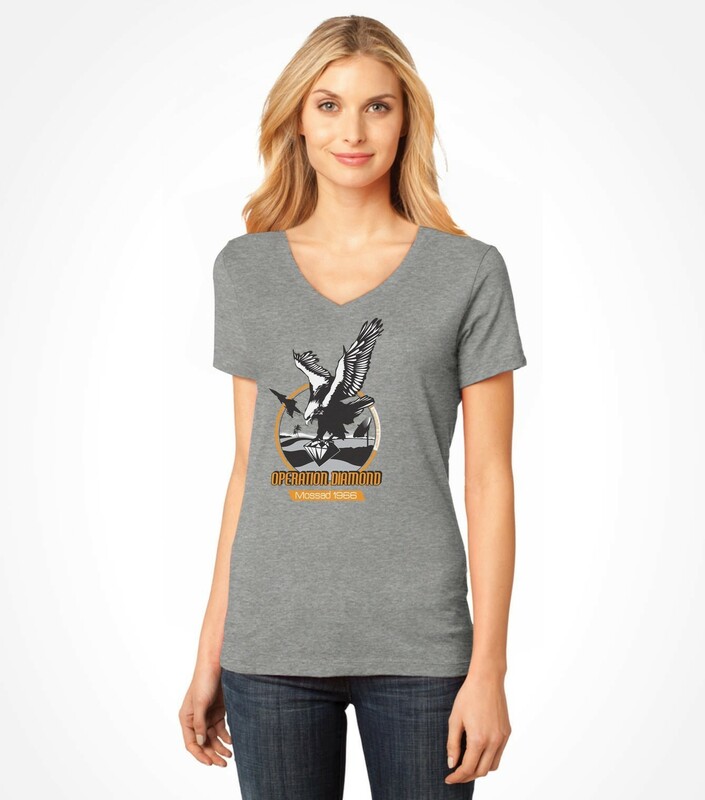 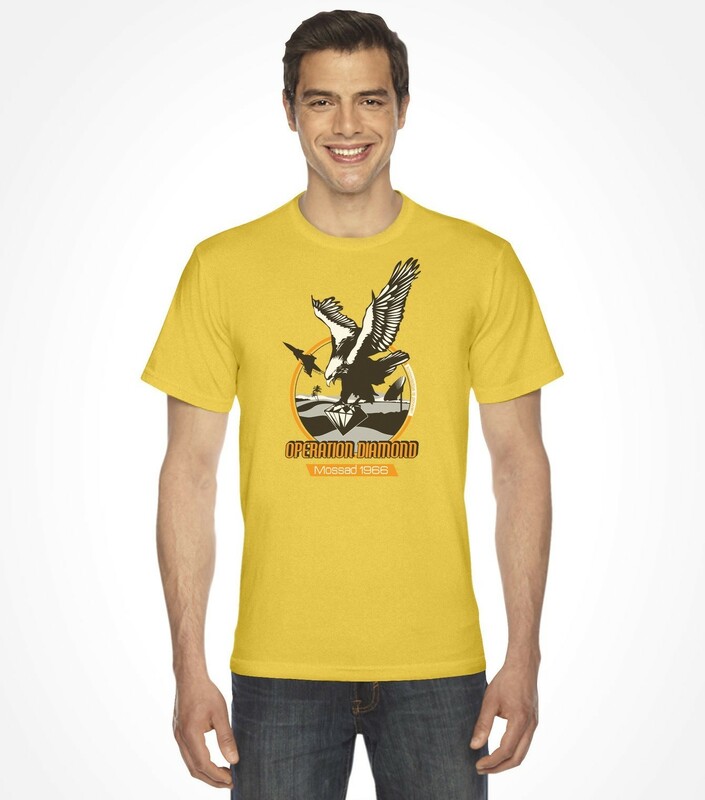 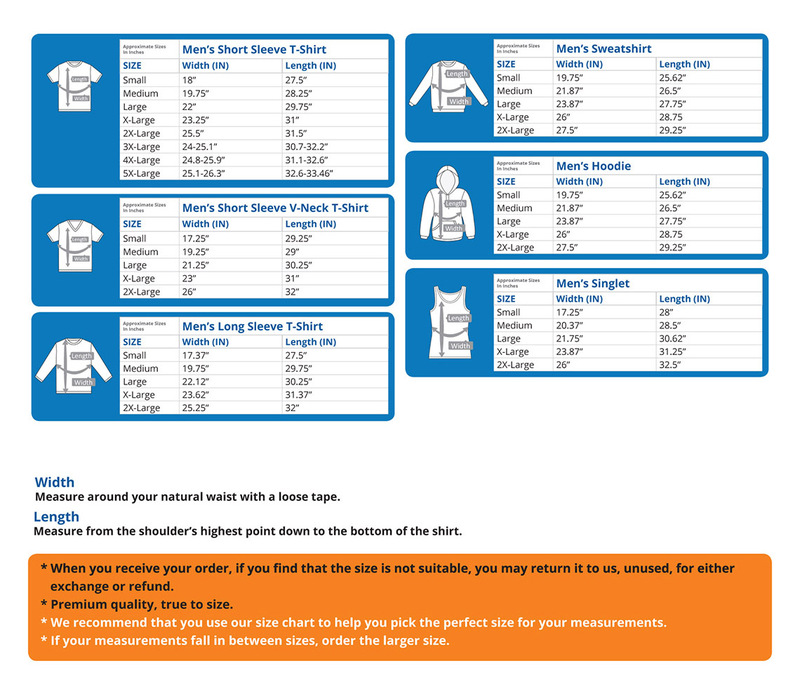 Made from soft cotton fibers, this shirt is now available in a variety of styles and colors for operation in all weather conditions.